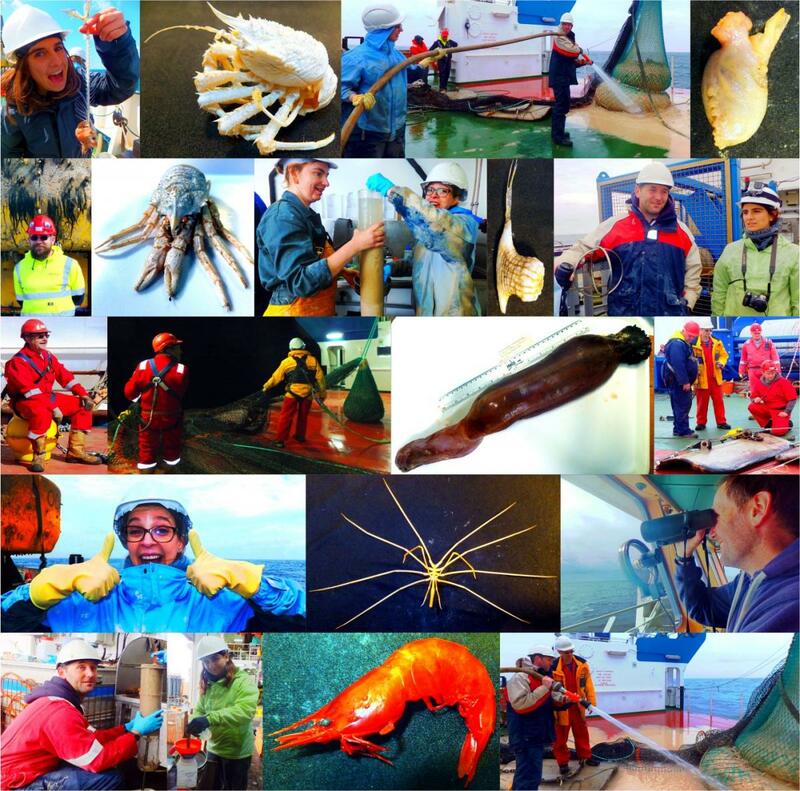 Here are highlights from our 2018 cruise - Happy Christmas from the PAP-SO team. We wish you all a restful Christmas and look forward to more super science in 2019. 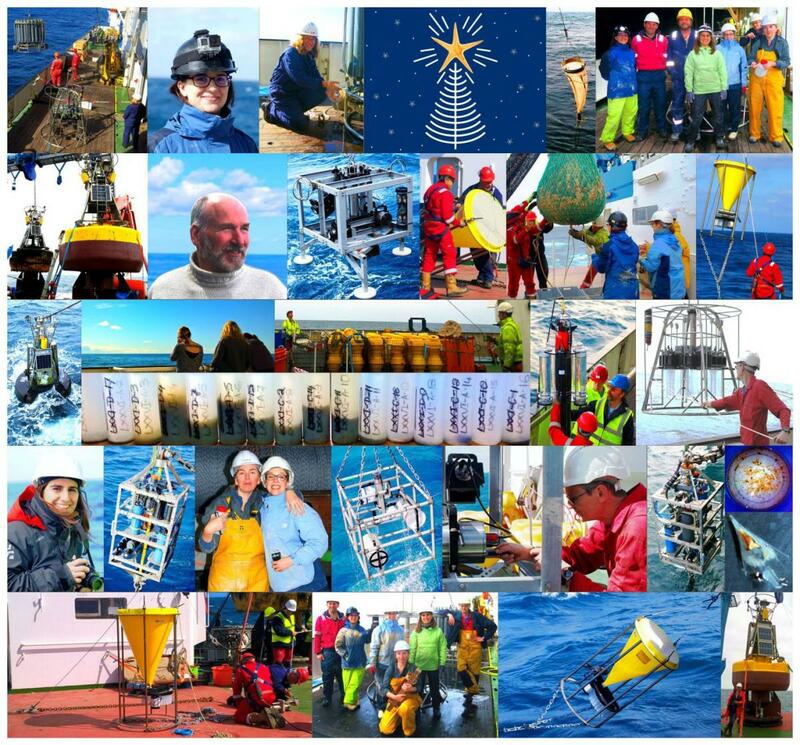 Here are some of our memories of 2017 in picture form – we hope they reflect what a great year 2017 was for new data (phosphate) and extension of our many multi-decadal time series. 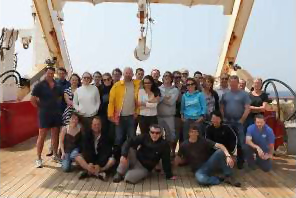 Have you ever wondered how and why scientists observe the oceans? 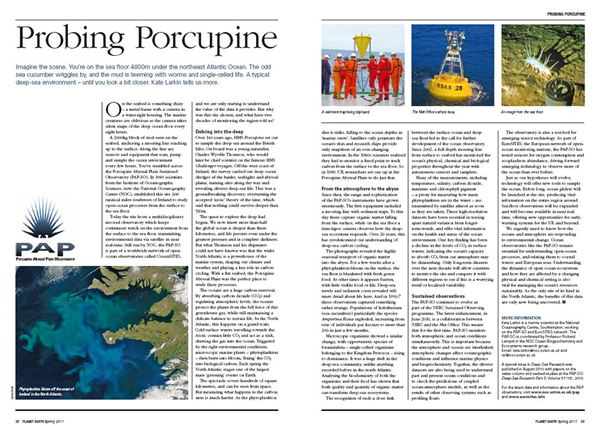 The PAP site is showcased in the Spring 2011 edition of the NERC Planet Earth magazine. Full edition is available online. 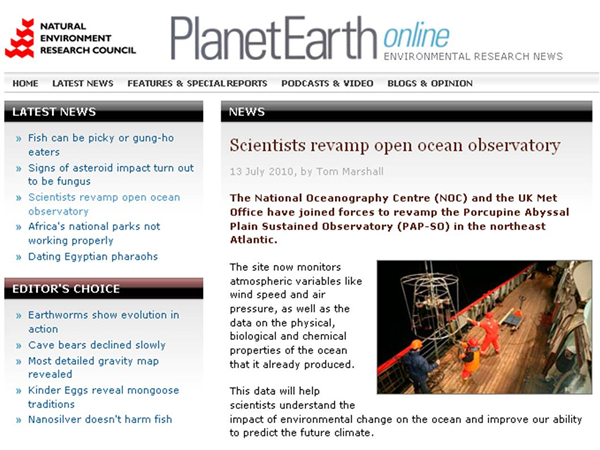 The main aim of the cruise is to visit the Porcupine Abyssal Plain (PAP) ocean time-series and launch the new observatory. 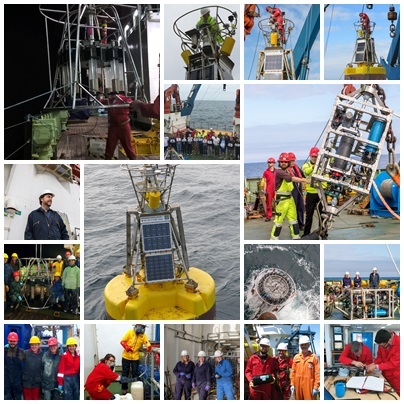 This was be the first collaboration at the PAP site between the UK Natural Environment Research Council (NERC) and the UK Met Office. 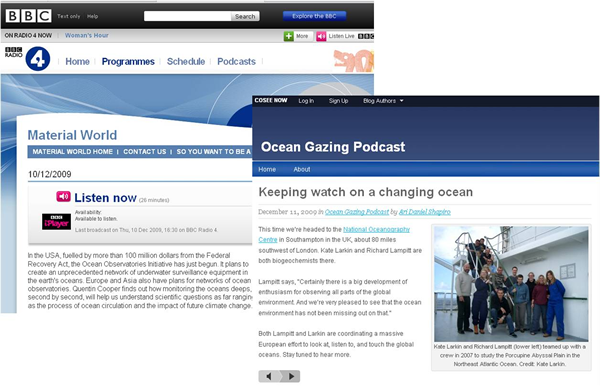 The observatory consists of a re-designed mooring with a surface platform (buoy).